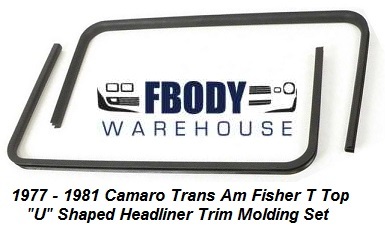 Your 1978 1979 1980 1981 Camaro interior panels and trim are a snap when you use products from Fbodywarehouse. 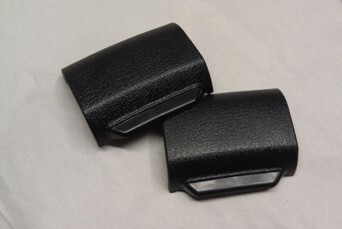 We have everything you need to get your interior metal trim and plastics back to stock A+ shape! Check out the various parts and services we offer to make it showroom new once again!